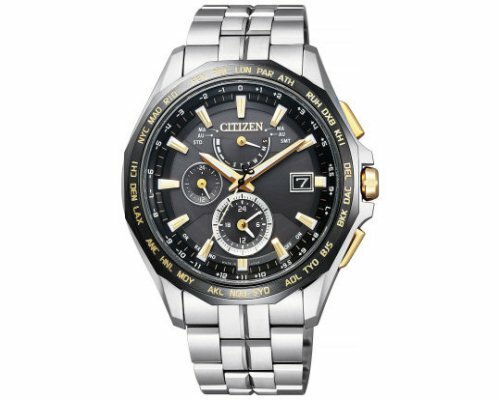 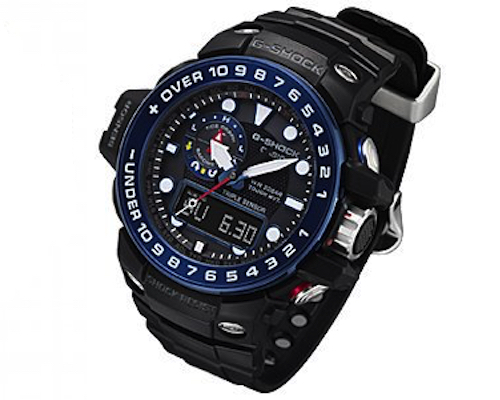 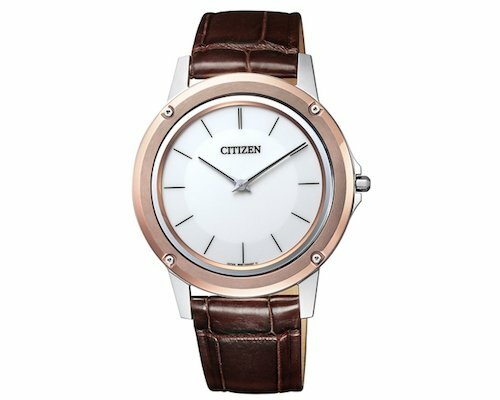 To really do justice to a watch like the Citizen Attesa Eco Drive Watch you need to quote its full feature list, a task that's near impossible. 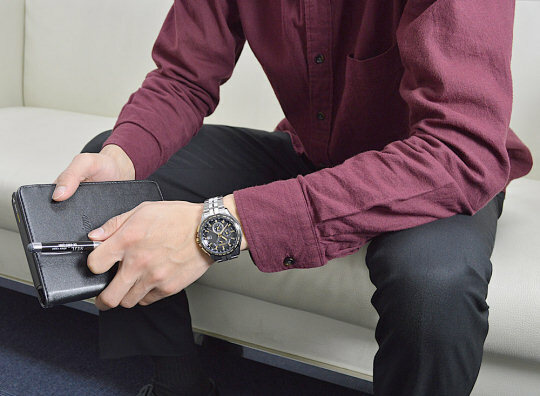 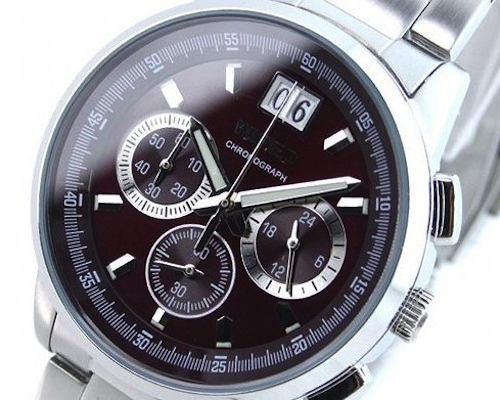 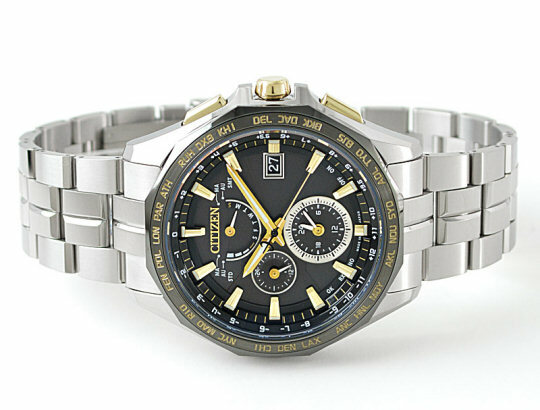 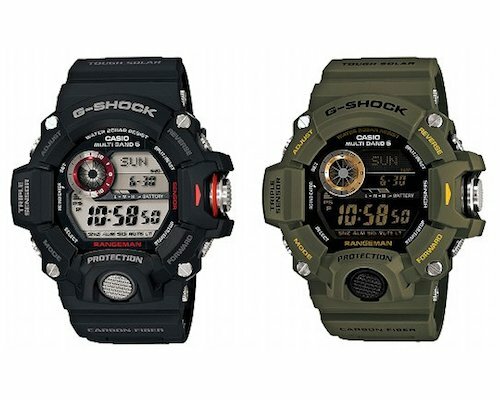 The new watch by one of Japan's most respected timepiece makers is among the best the company has produced in the 100 years it's been around, with an appearance to match: Citizen's patented extra tough-to-scratch Super Titanium and the sapphire glass coating offer 99% clarity, guaranteed to make heads turn to your wrist. 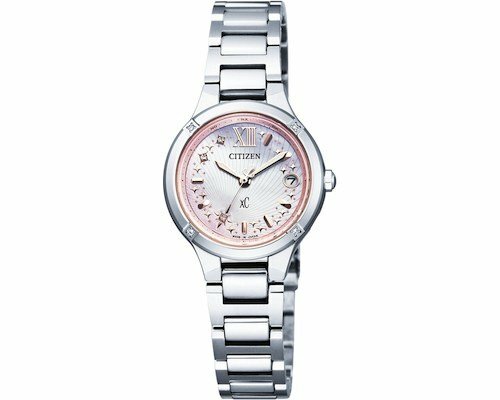 Of course, the most important parts of the Citizen Attesa Eco Drive Watch are hidden inside its super-durable case. 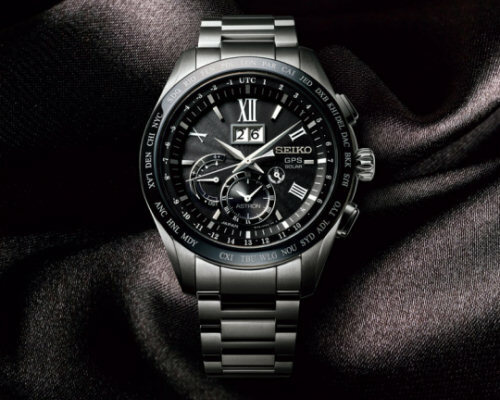 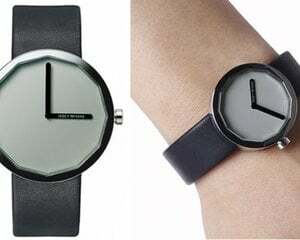 The Eco Drive allows the timekeeper to be charged by any light source and keep its charge for up to 8 months, while its reception of atomic clock signals gives it a margin of error of one second every 100,000 years and its perpetual calendar are what make the Attesa a watch to outlast time.